Zach teaches drumset, snare drum, and all things percussive to students of all ages, from beginners to the more advanced. He loves watching students grow and progress through effort, instruction, and good practice techniques. 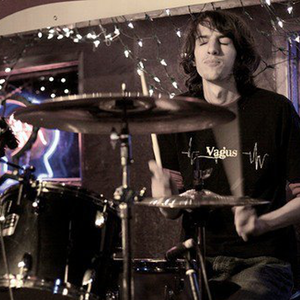 Zach attended Washburn University where he studied music education and percussion with Dr. Tom Morgan. Zach has also studied privately with Brandon Graves, Keith Mallory, Bob Becker, and Todd Strait. 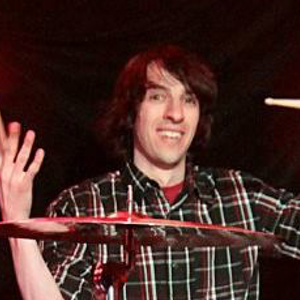 Zach has been teaching drums and percussion for more than 10 years. He has been with Supersonic since 2015. 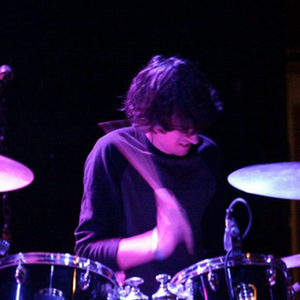 Although not currently performing regularly with any one particular group, Zach has played in a number of bands and ensembles during the last decade. Zach cites a wide and diverse set of musical influences but highlights the special importance of Buddy Rich, Josh Freese, and The Beatles. When not teaching lessons, Zach loves being a dad. He also enjoys billiards, guitar, writing, and disc golf. Zach can be contacted through Supersonic Music.